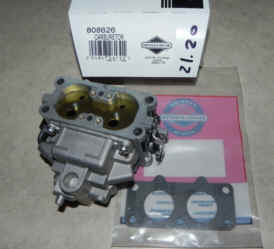 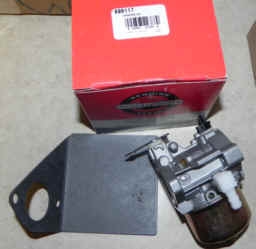 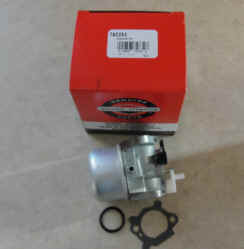 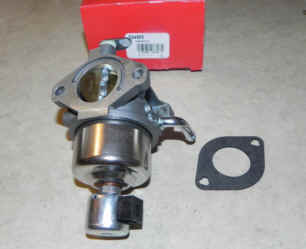 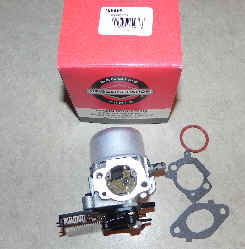 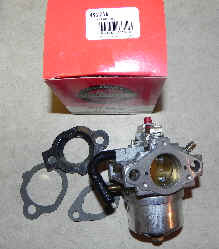 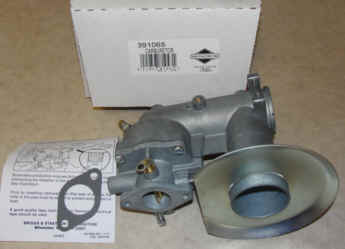 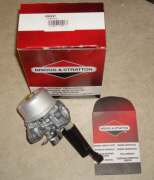 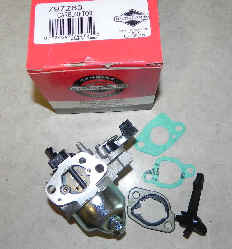 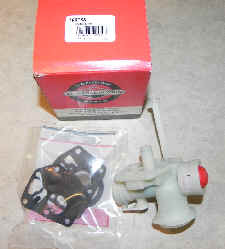 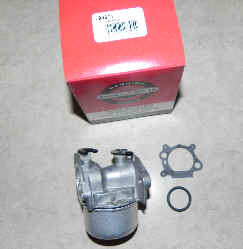 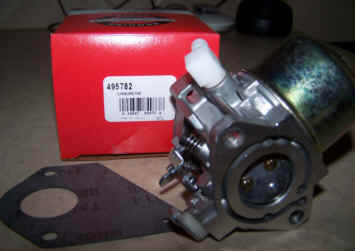 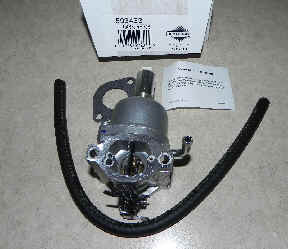 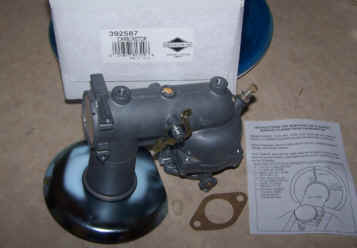 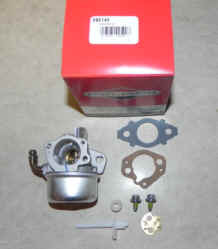 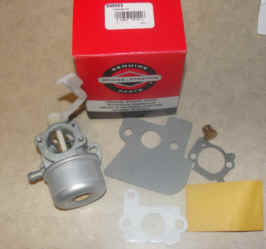 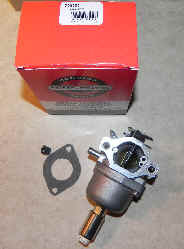 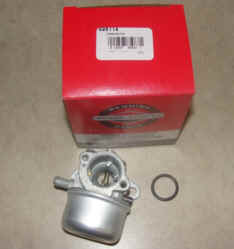 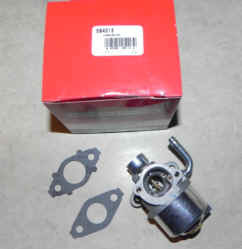 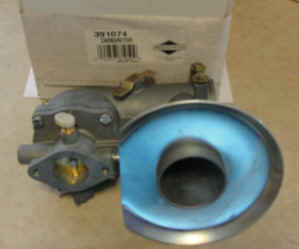 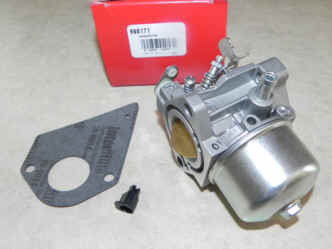 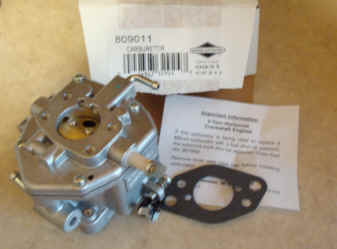 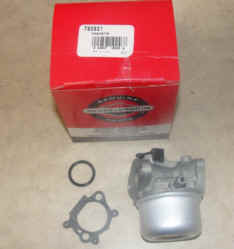 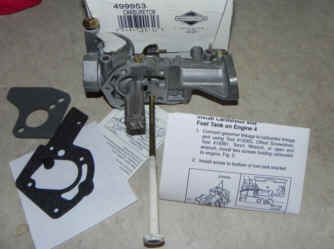 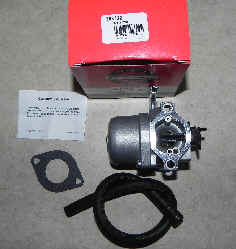 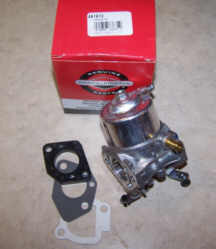 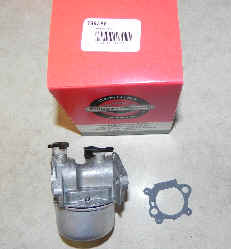 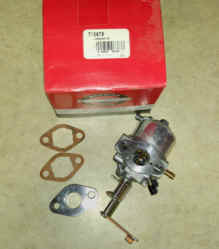 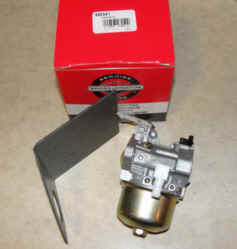 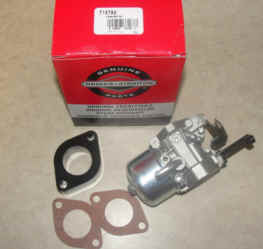 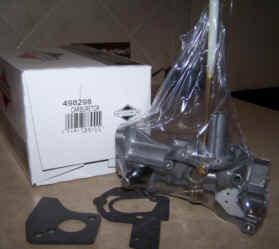 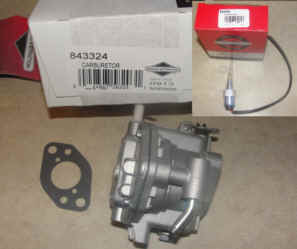 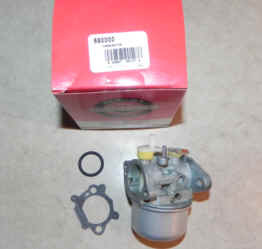 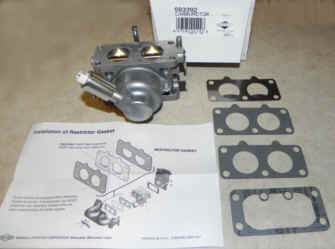 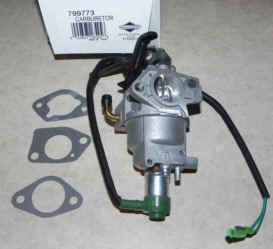 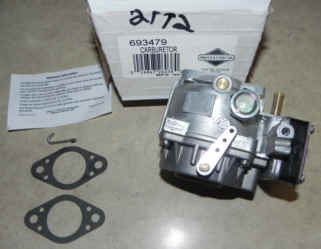 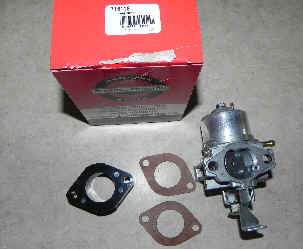 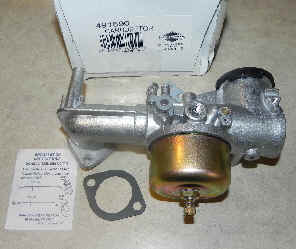 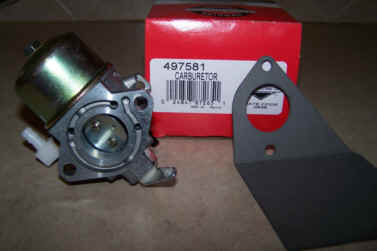 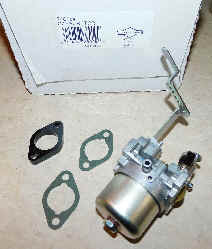 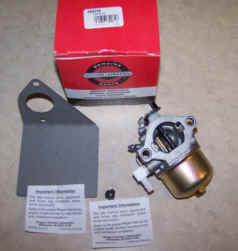 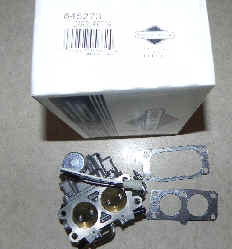 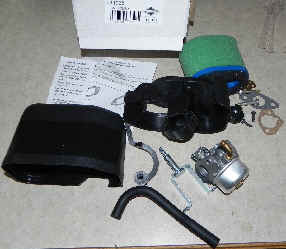 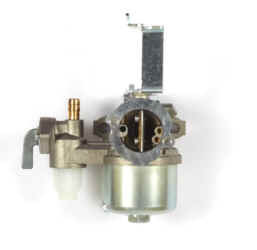 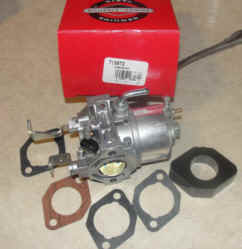 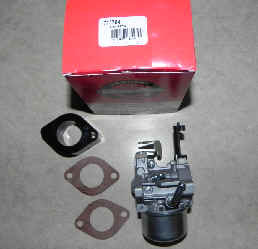 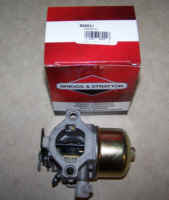 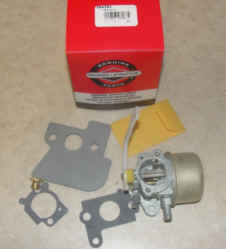 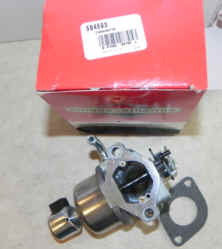 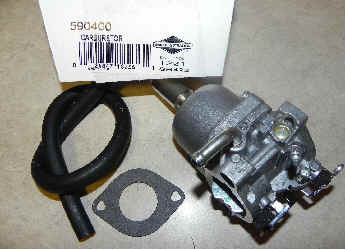 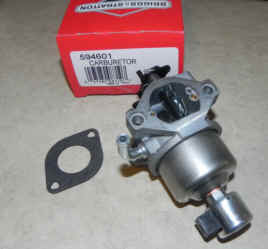 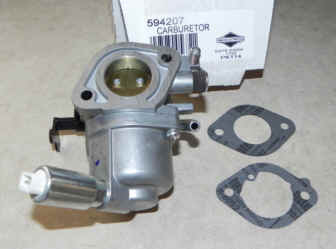 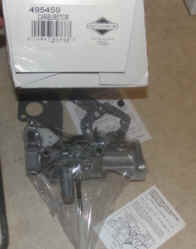 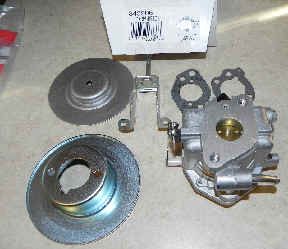 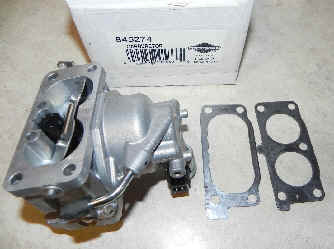 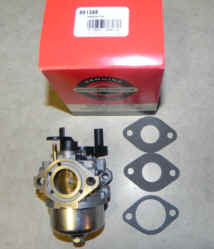 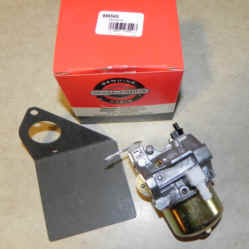 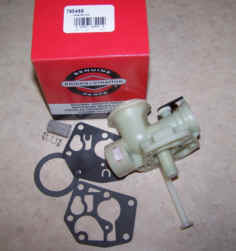 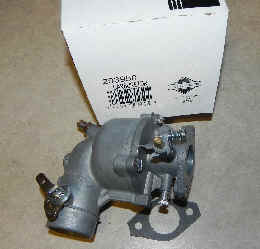 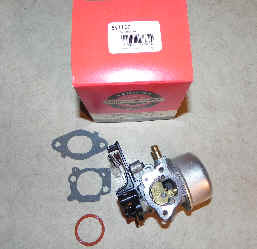 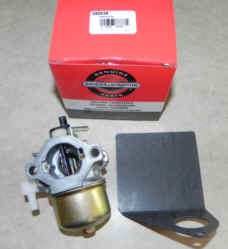 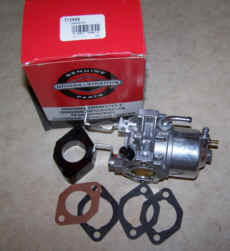 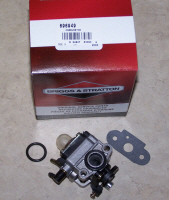 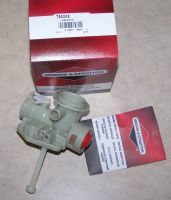 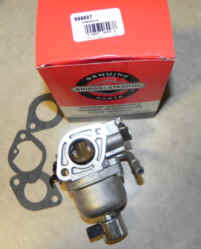 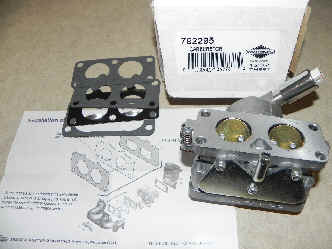 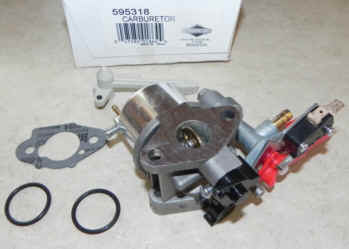 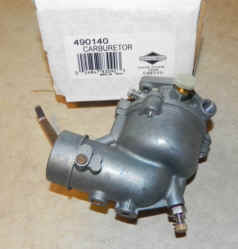 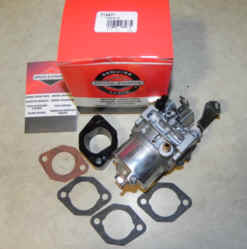 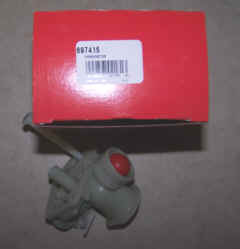 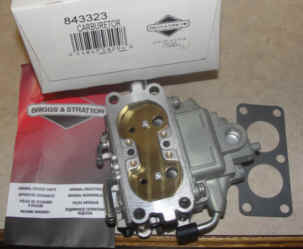 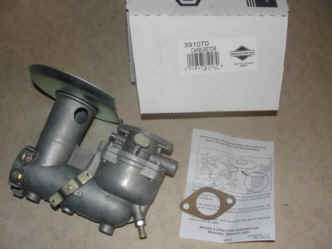 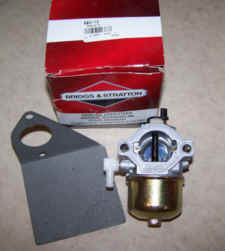 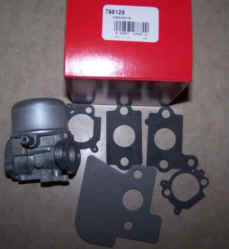 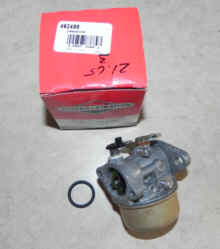 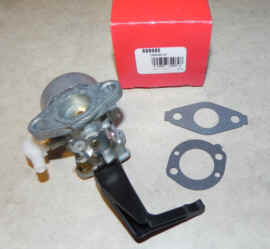 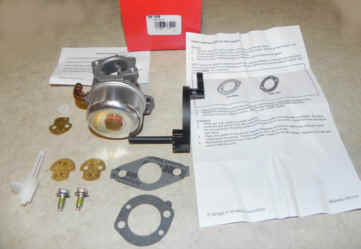 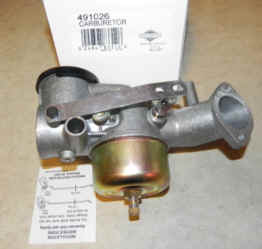 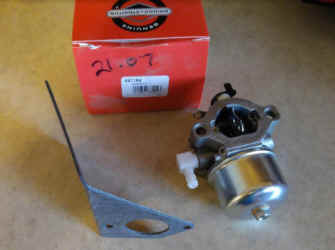 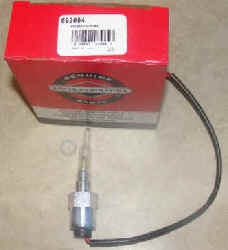 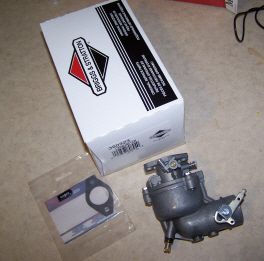 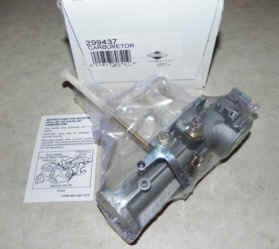 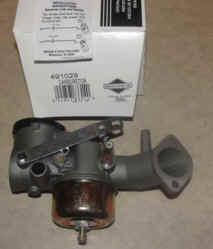 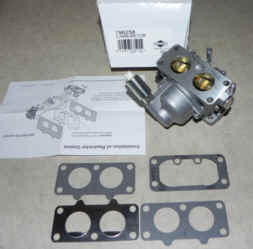 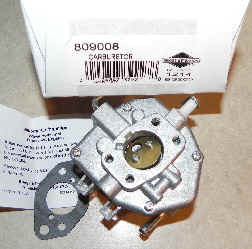 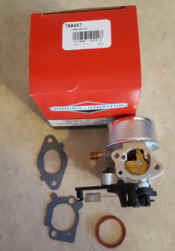 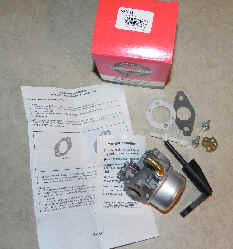 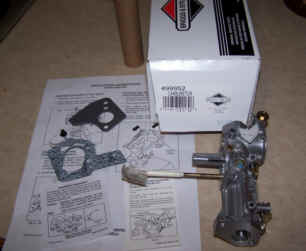 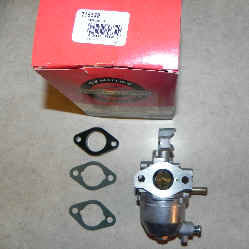 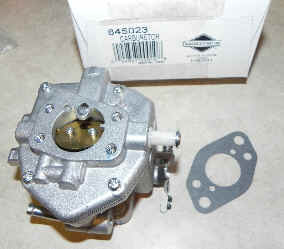 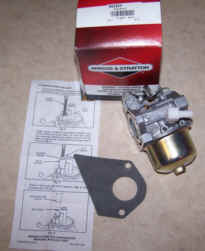 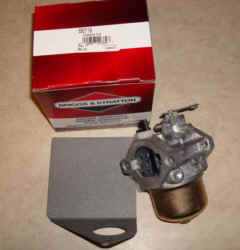 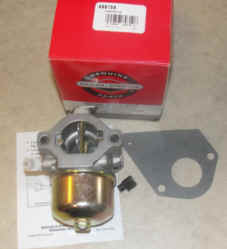 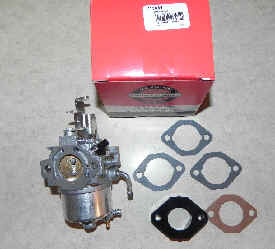 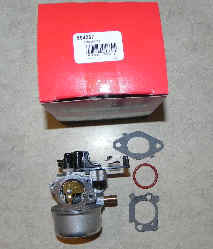 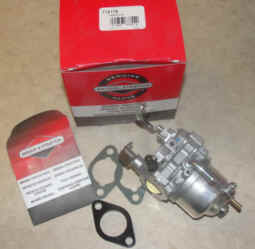 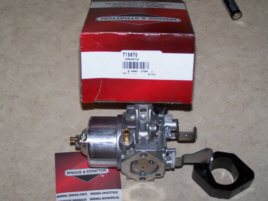 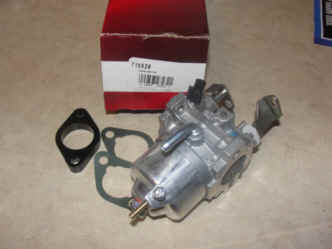 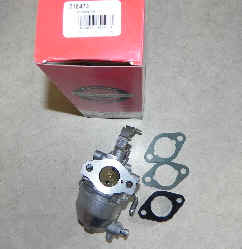 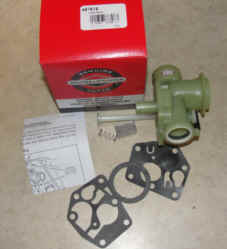 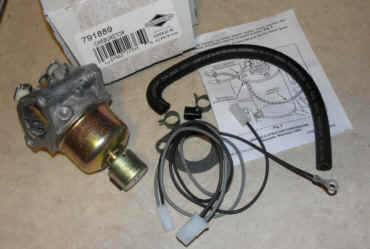 NOTE: This is a New Style Ruixing Carburetor. 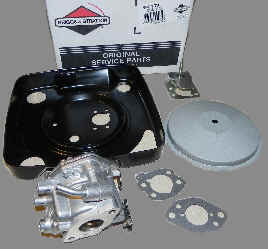 It requires replacement of the air filter base. 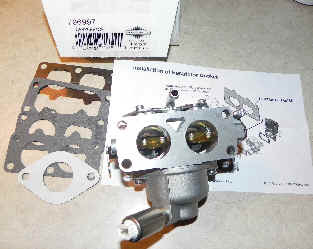 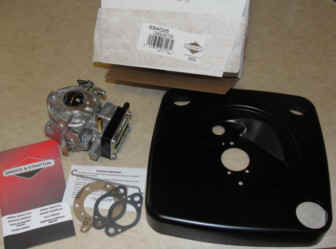 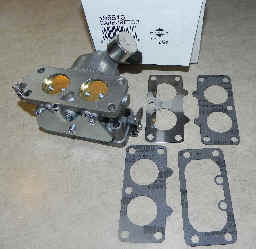 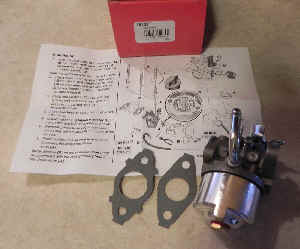 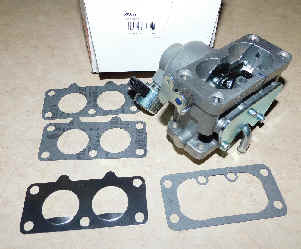 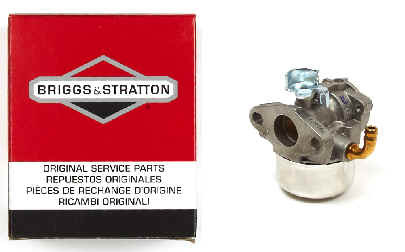 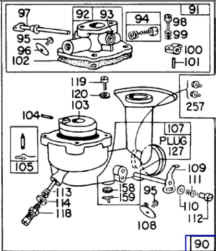 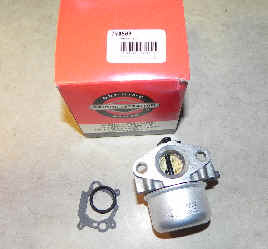 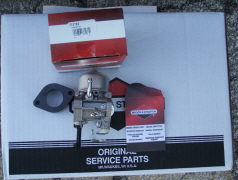 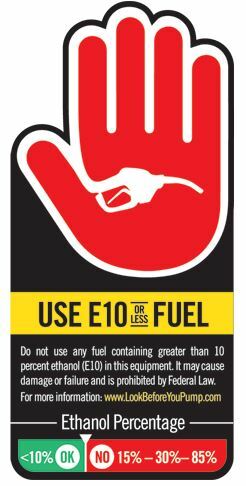 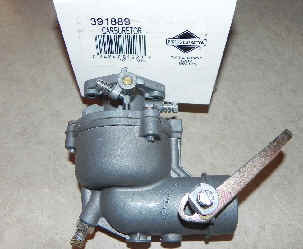 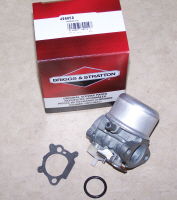 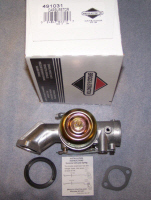 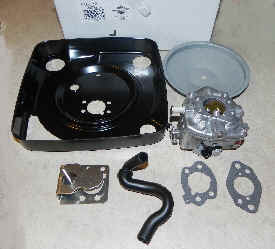 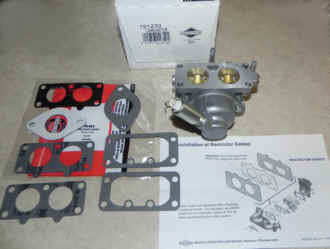 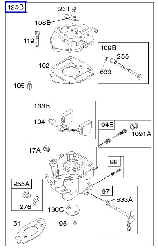 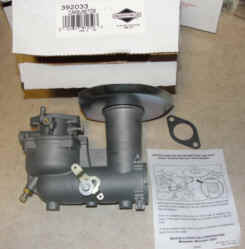 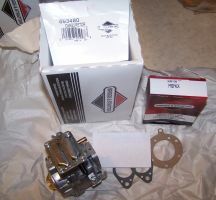 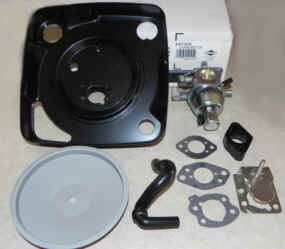 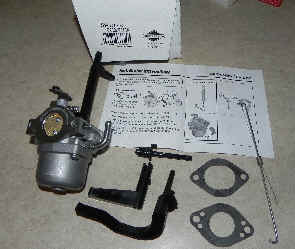 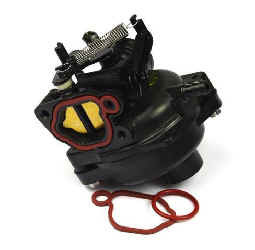 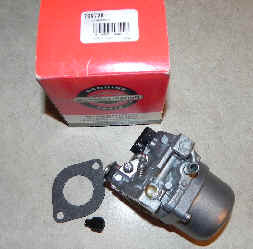 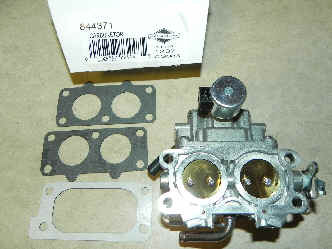 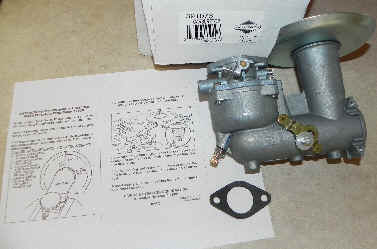 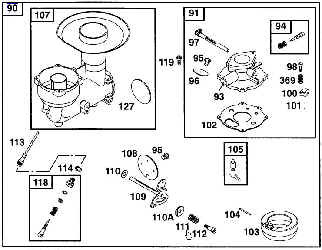 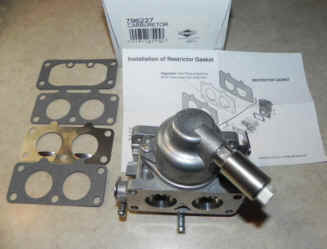 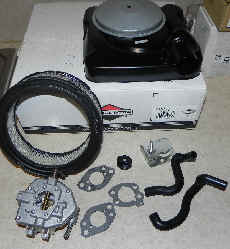 If the new base is not used on installation, or if the gasket is installed backwards, the carburetor will NOT vent properly and the engine will flood and not run. 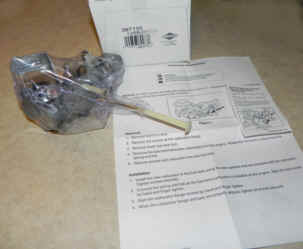 Follow the instructions for installation. 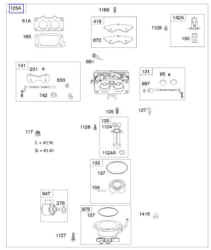 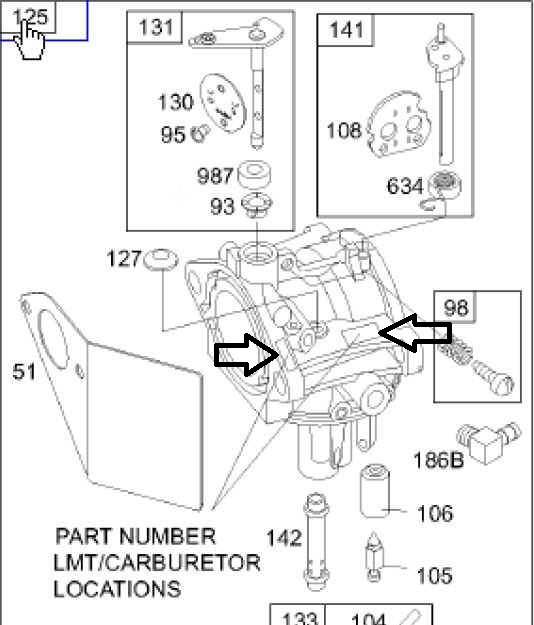 Email if you do not know your exact part number.